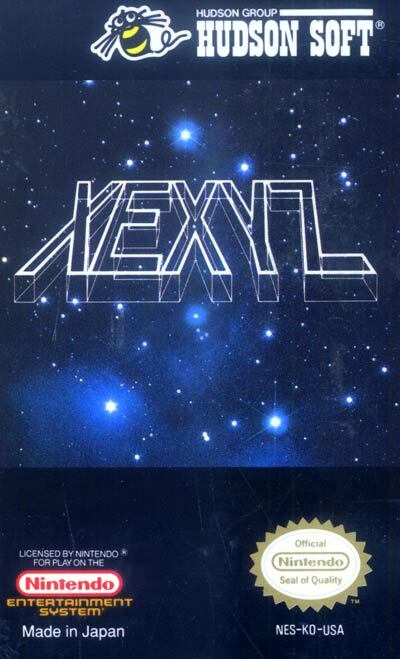 The game centers around the main character of Apollo (no relation to the sun god) who progresses through the game in an alternating format that switches between platform, side-scrolling action (similar to the Super Mario Bros. series) and side-scrolling shooter action (similar to Konami's Parodius series). The goal of the series is, stereotypically, to rescue a princess - in this case, Princess Maria. The odd-numbered stages in the game (1, 3, 5, etc.) utilize mostly platform-style gameplay. For the even-numbered stages (2, 4, 6, etc.) the character is prompted to jump into a vehicle (a different one each time) and take part in an auto-scrolling Parodius-like level ending with a boss fight, once again set against a solid black background. The boss fights in even and odd-numbered stages are similar; the only difference is that in the even-numbered stages Apollo is in his vehicle instead of standing on a floating platform.